Do you have what it takes to defeat the nemesis alongside the fairy warriors? Put your skills to display and get rewarded for it today on Fae Legend Warrior Slot! Find symbols like hammers, potions, necklaces, head bands, jewels, orbs and the most enchanting faeries landing on the 5x3 slot grid of Fae Legend Warrior slots! Provided by Eyecon, this 5 reel and 25 payline slot game will allow you to benefit from various features. 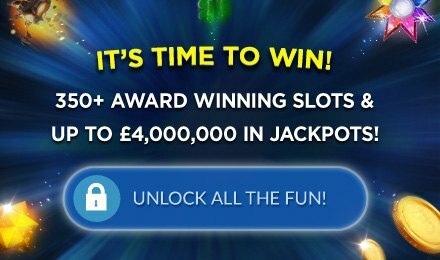 Grab a massive number of wins on the Free Spins Feature. This is triggered by landing the Golden Key and it can make you win up to 115 free spins! Also, profit from the highest paying symbols in the game; the purples haired and blonde haired fairy. Each of them can award you with up to 1,000 to 5,000 coins respectively for a five-symbol combination.